What a mouthwatering day it was. 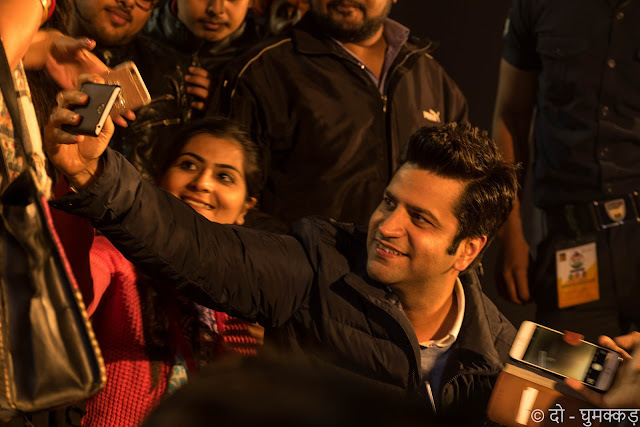 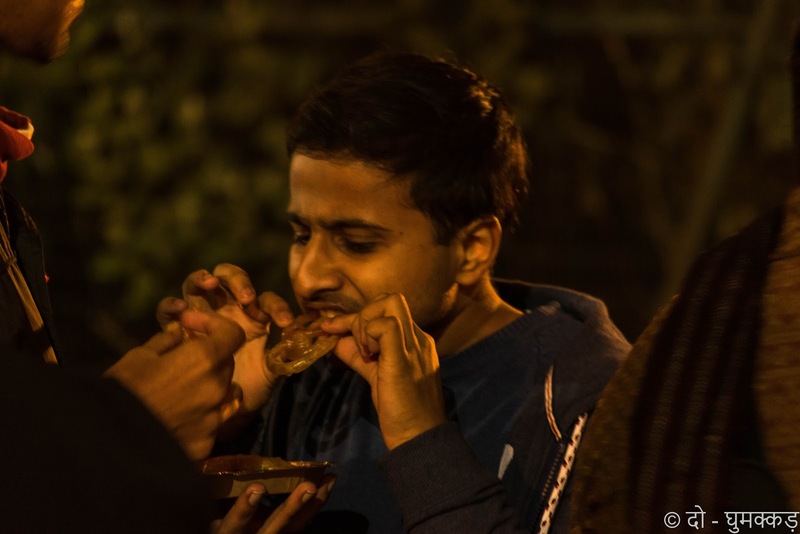 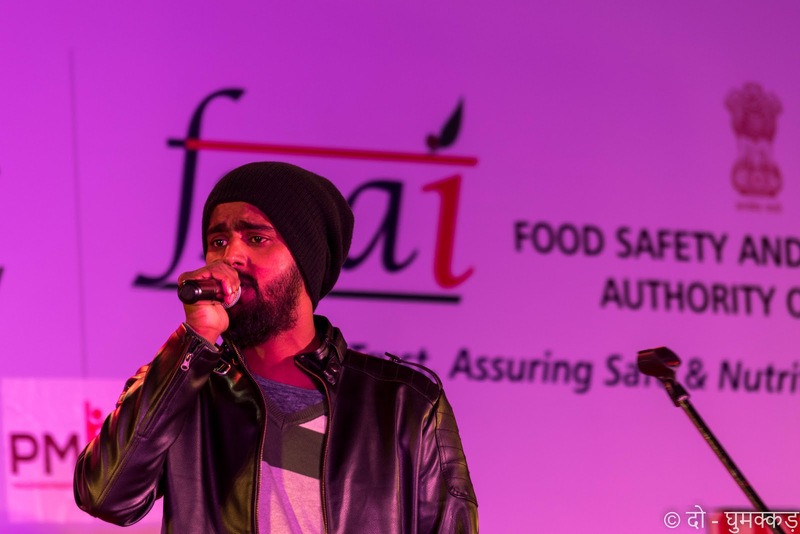 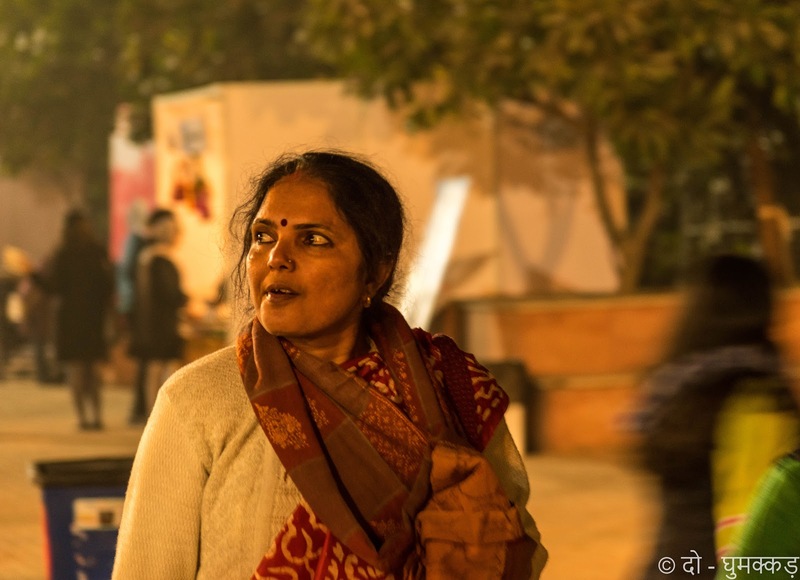 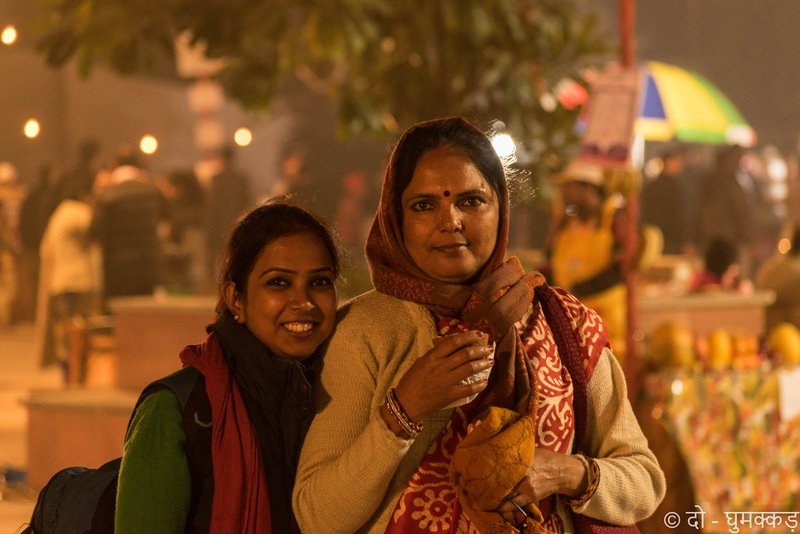 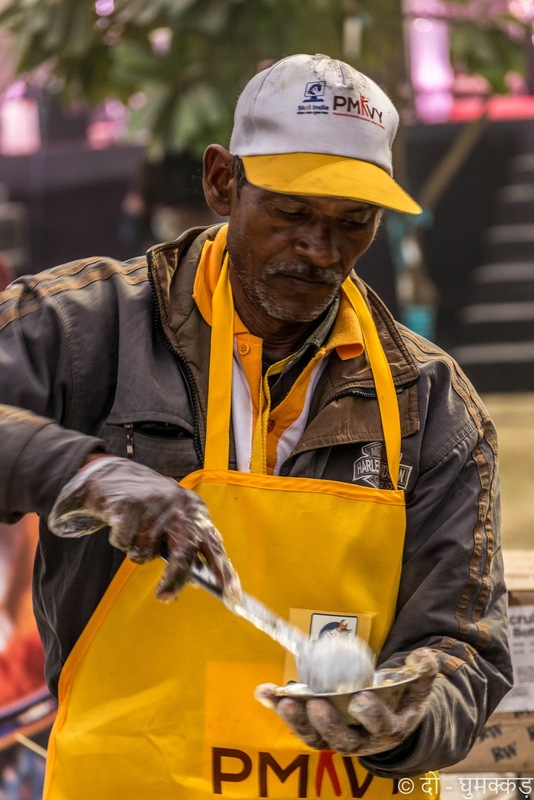 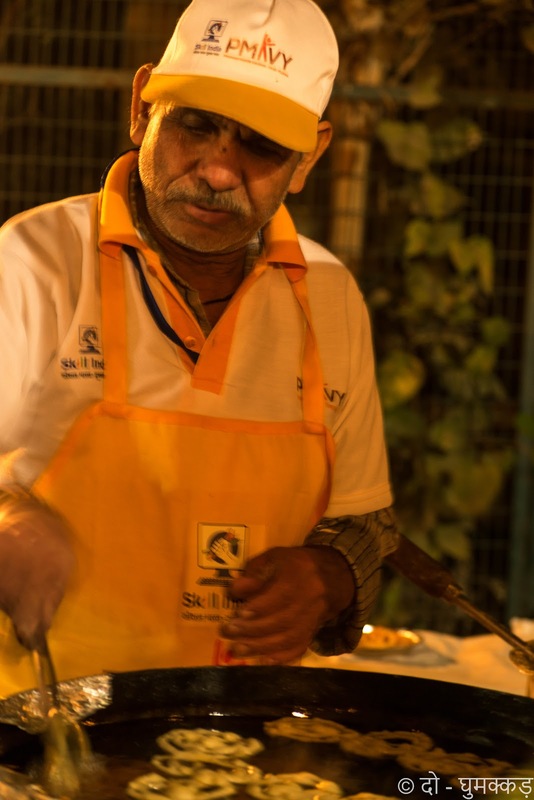 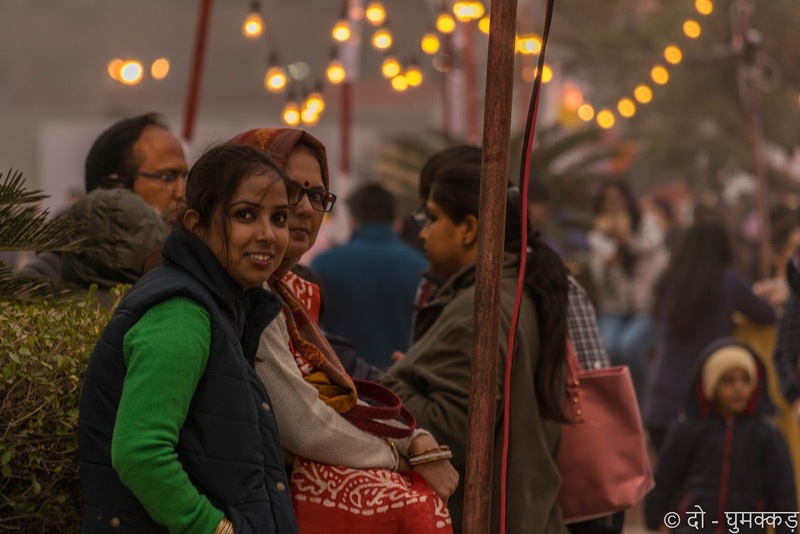 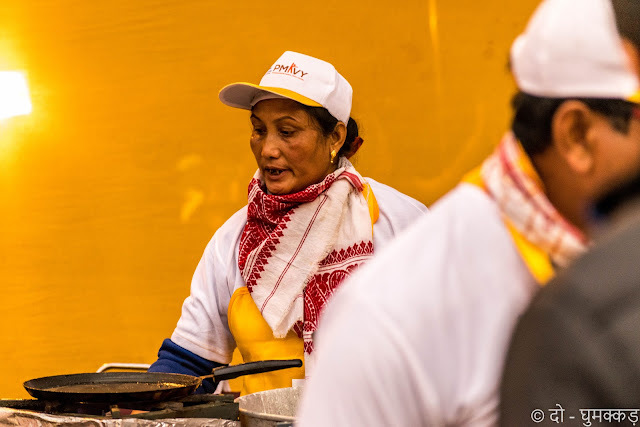 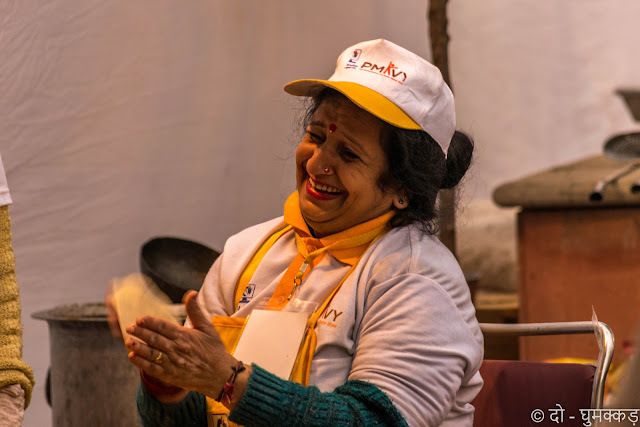 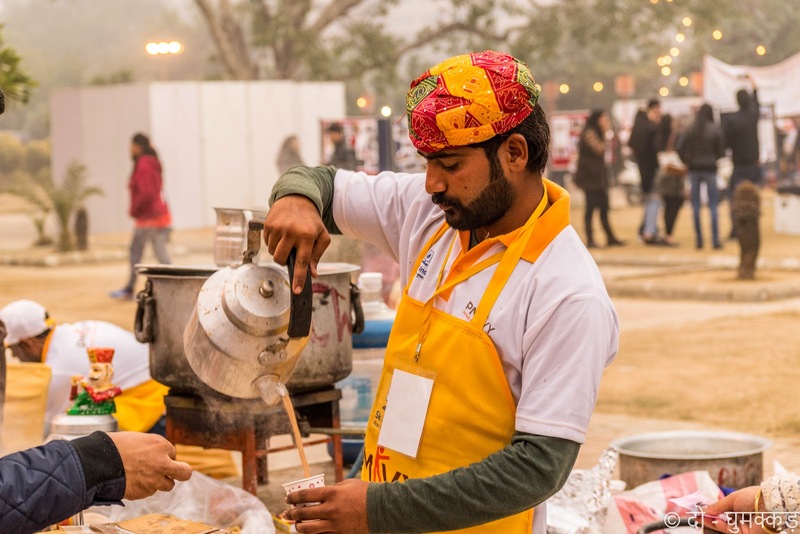 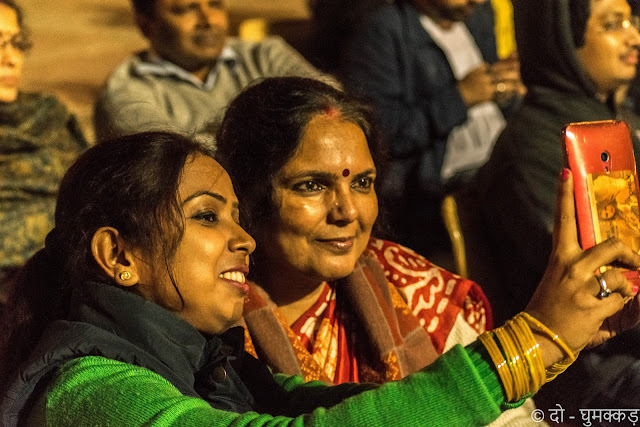 The 8th series of annual Street Food Festival - New Delhi, organized by National Association of Street Vendors of India (NASVI) gave delhites a chance to taste delicious recipes of various states. From Kashmiri Kahwah to Kerala's Idiyappam, a wide variety of dishes were a perfect one shop stop for gourmets. 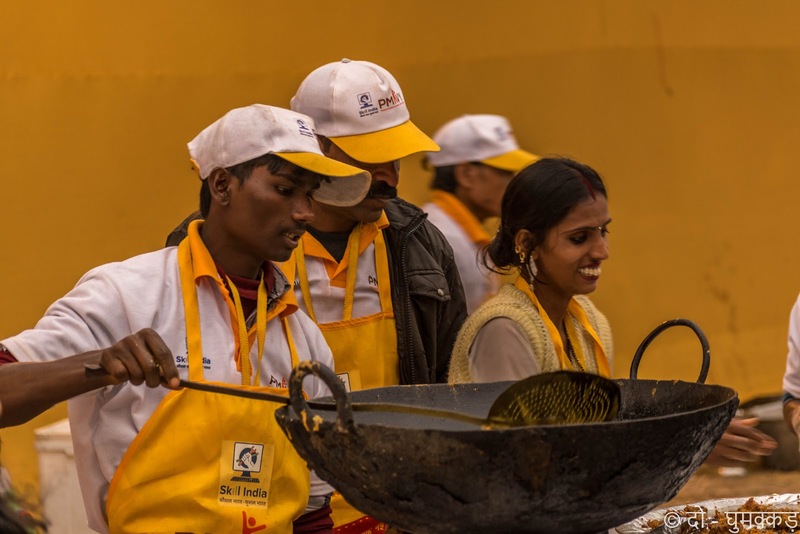 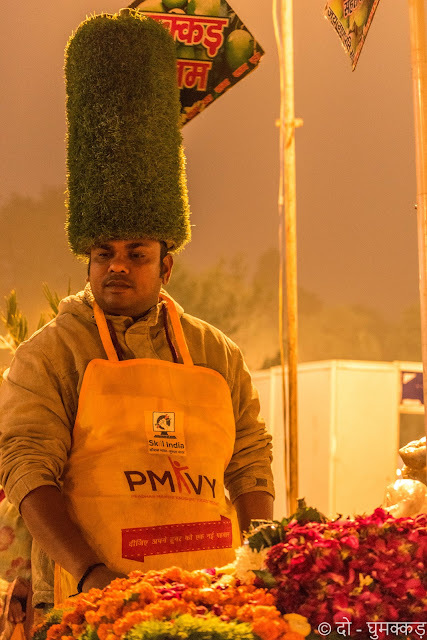 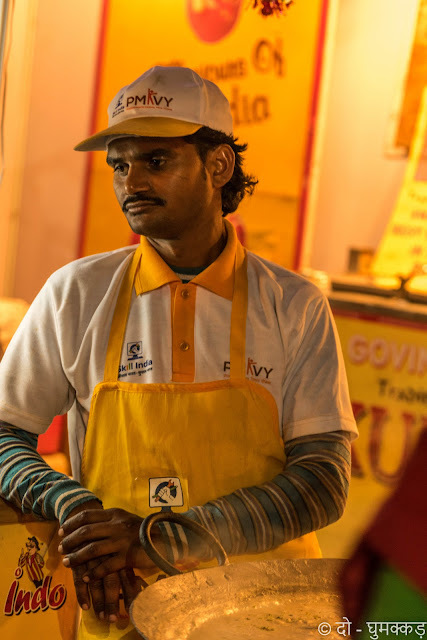 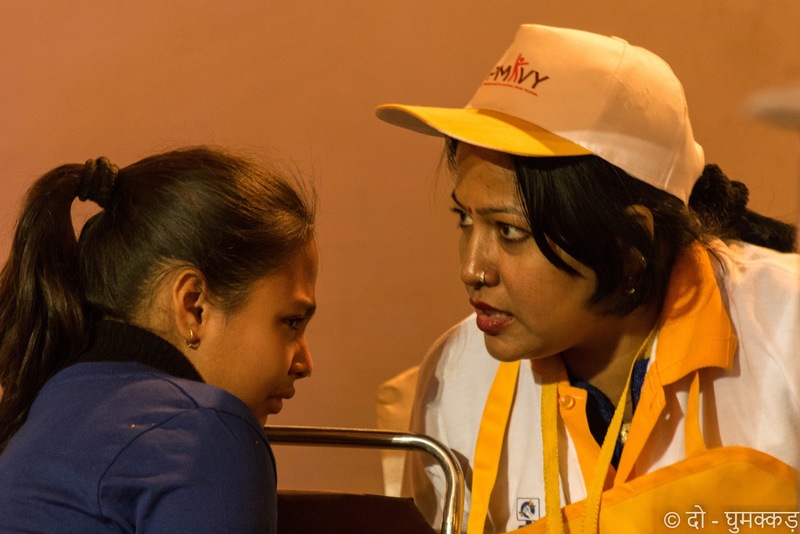 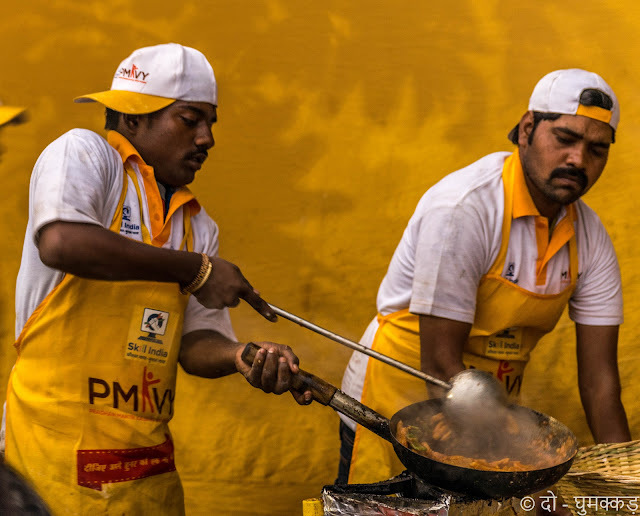 More than 150 Streetfood vendors trained by Skill India and PMKVY - Pradhan Mantri Kaushal Vikas Yojna from 25 states across the country showcased over 500 delicacies like chilla, dahi papdi, gol gappas, chaat, aloo tikki, sev puri, bhel puri, kulfi falooda, fruit chat, purani Dilli chaat and Amritsari kulchas to authentic Hyderabadi biryani and Kolkata fish fry to tickle taste buds in a proper skilled way. 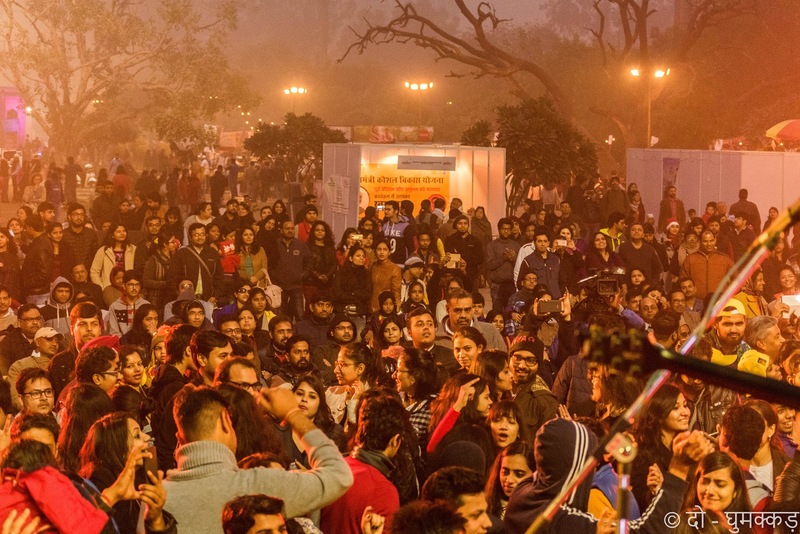 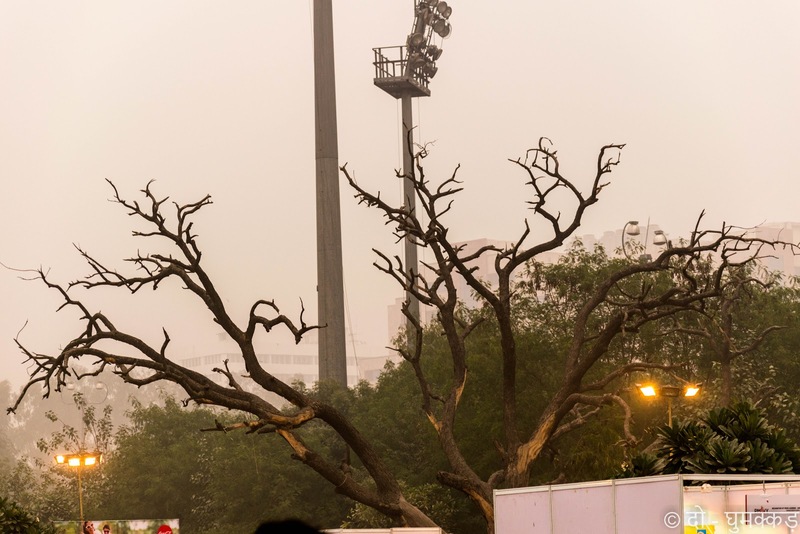 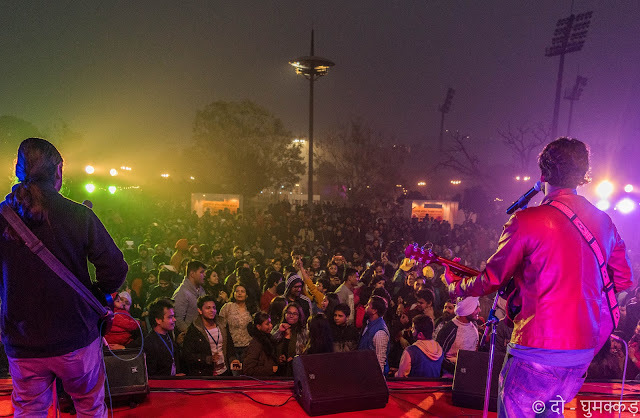 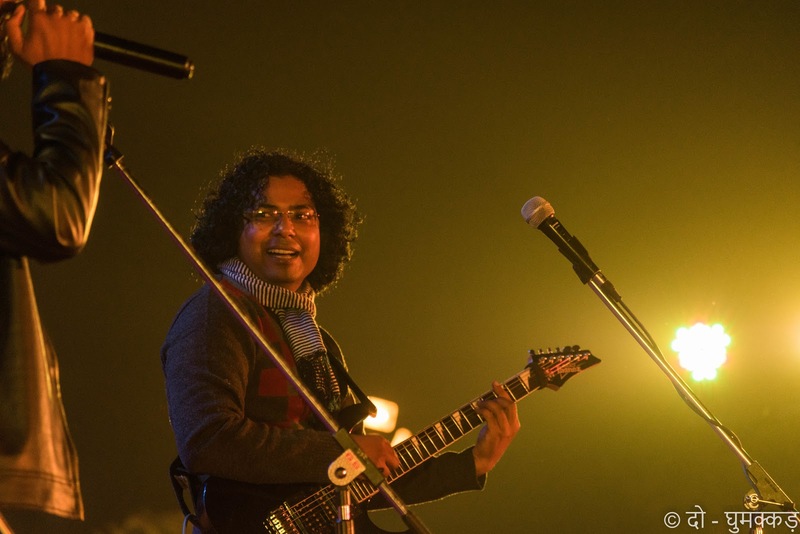 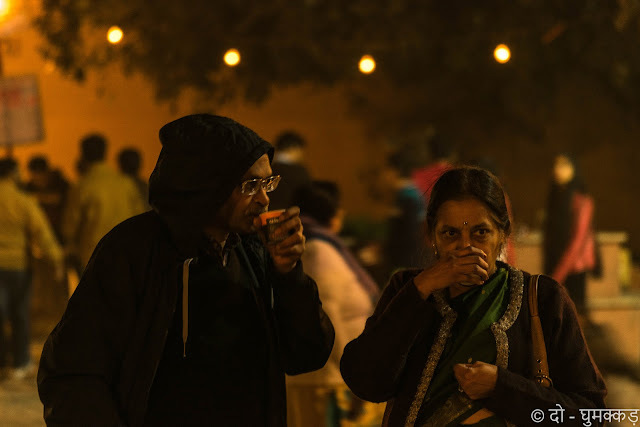 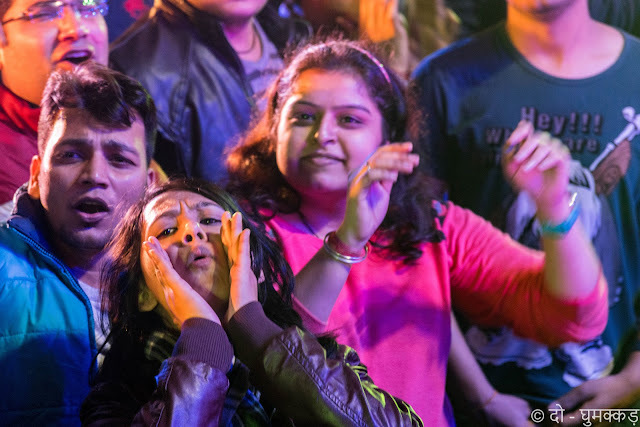 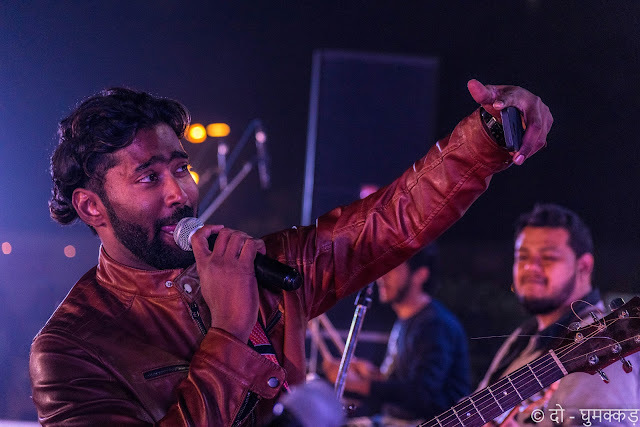 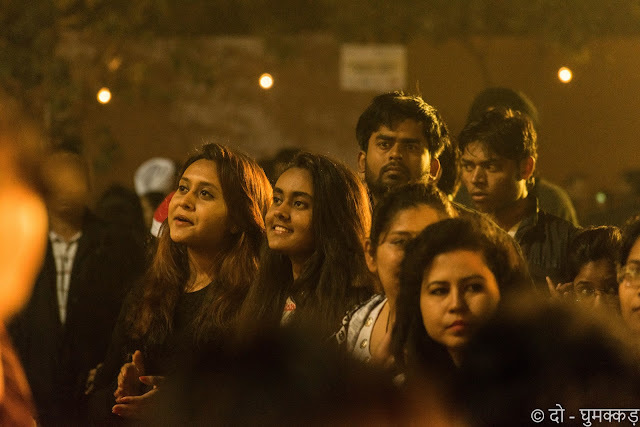 The Forgotten Cure added heat to shivering delhites chilled in open air and didn't hesitate to make JLN Stadium, New Delhi a perfect dance floor. 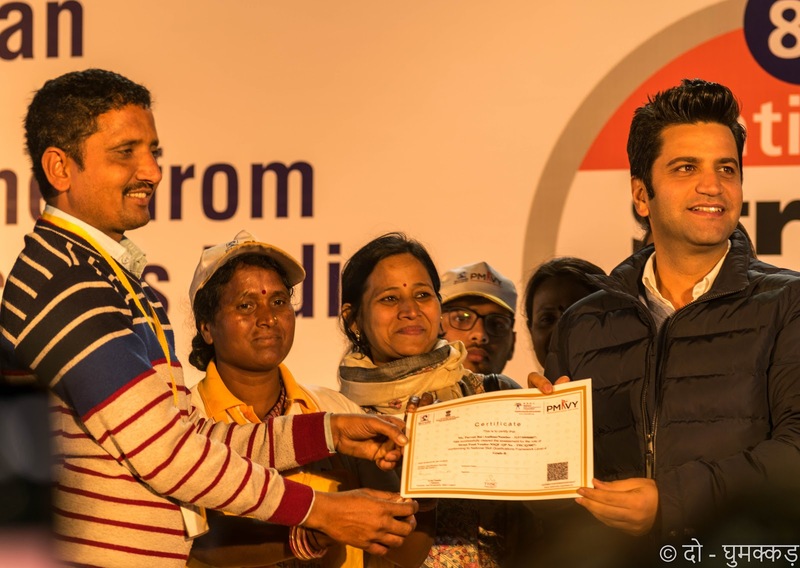 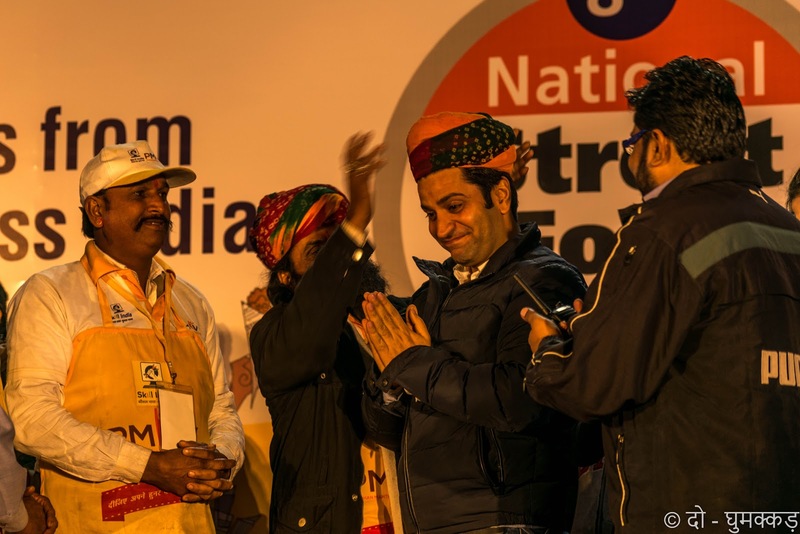 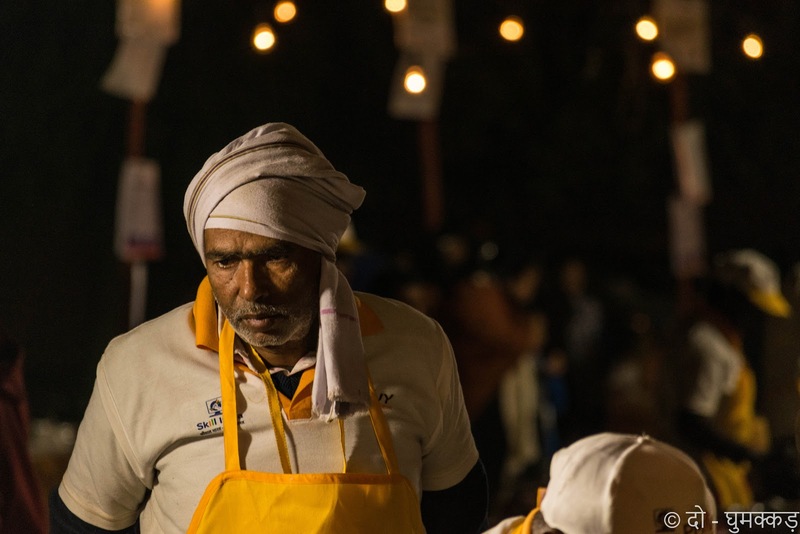 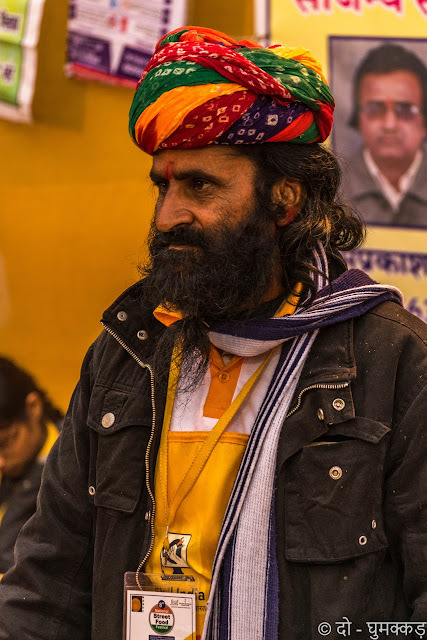 Last but not least an appreciation by Chef Kunal Kapoor, boosted the morale of street vendors. 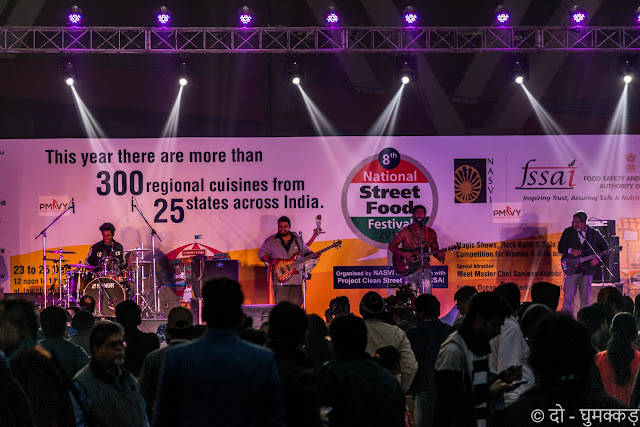 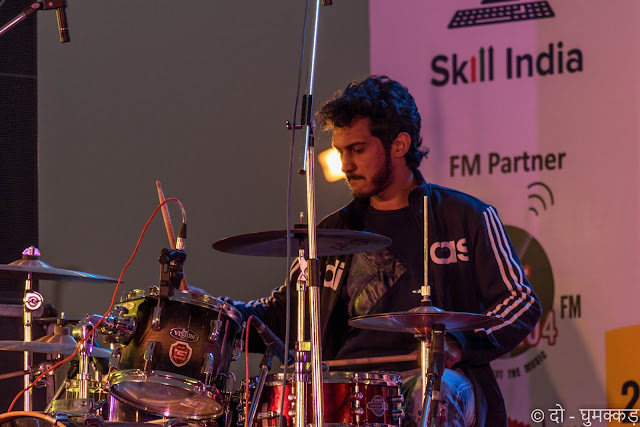 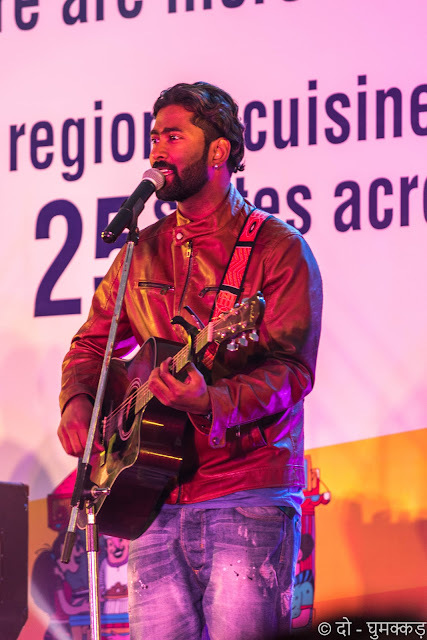 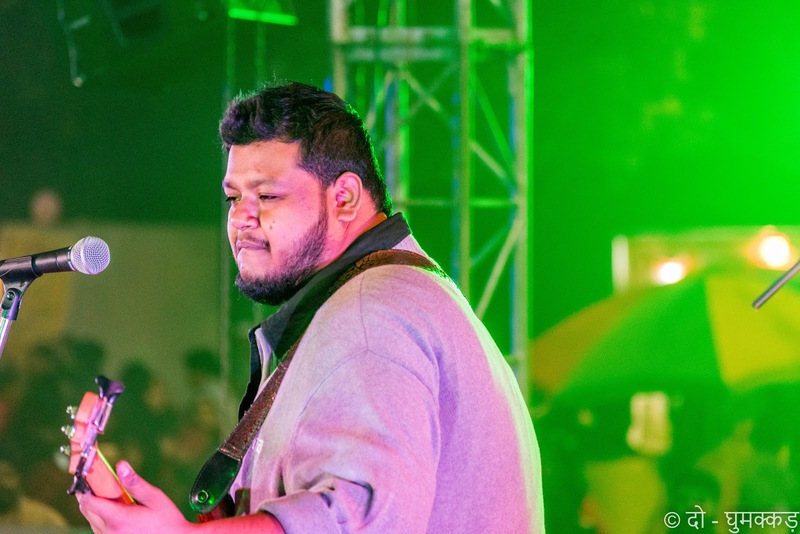 Well organized event filled with Taste, Music and Masti for all aged people. 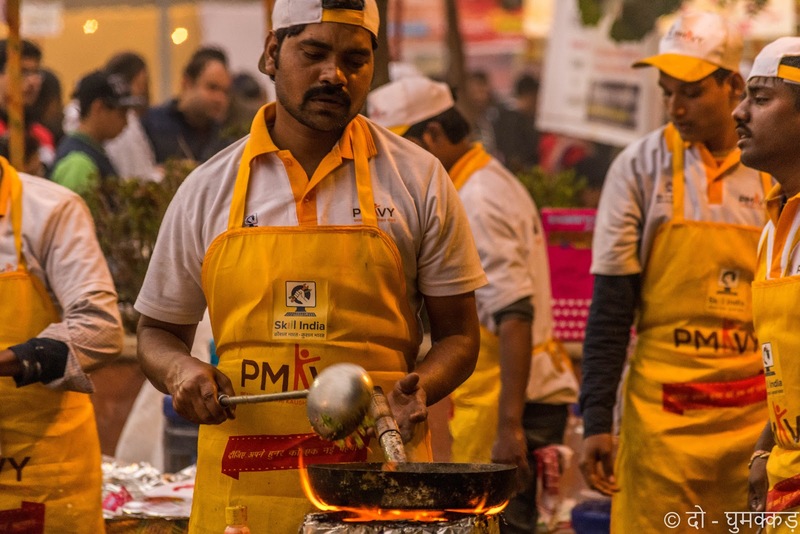 #KaushalBharatKushalBharat and with lots of love thank you so much street vendors for these delicacies.